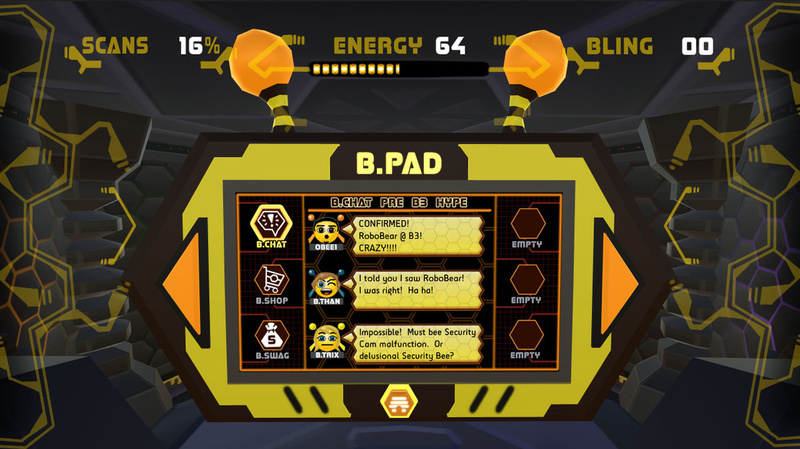 It's just hours before the start of B3, the annual Game Expo for Bees. 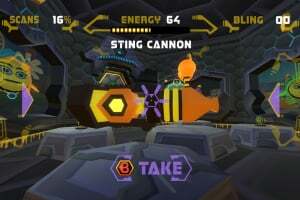 You are the brand new Security Bee at the Convention Hive. 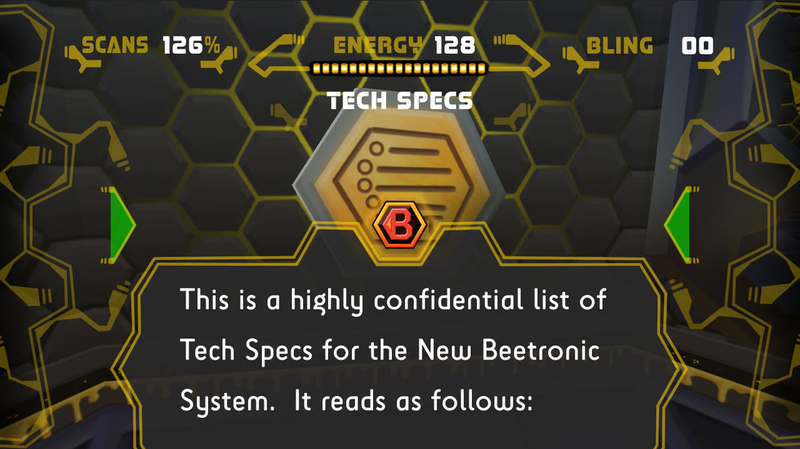 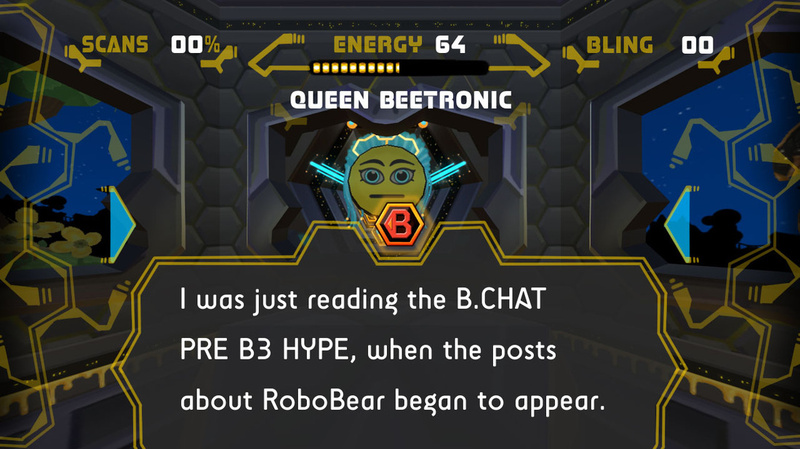 During your night shift, you were unable to pull yourself away from reading all the pre-B3 hype on B.Chat. 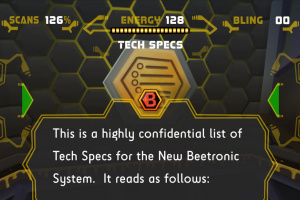 Consequently you completely neglected your patrolling before accidentally drifting off to sleep in the Security Pod. 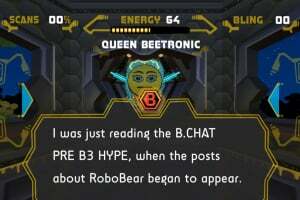 Your adventure begins here. 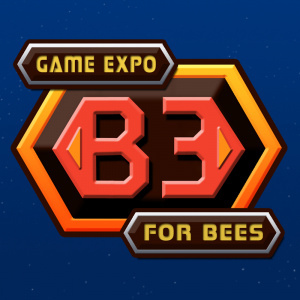 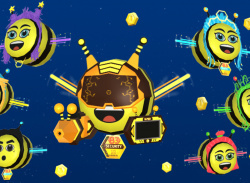 When all honey breaks loose... will you be able to save B3? 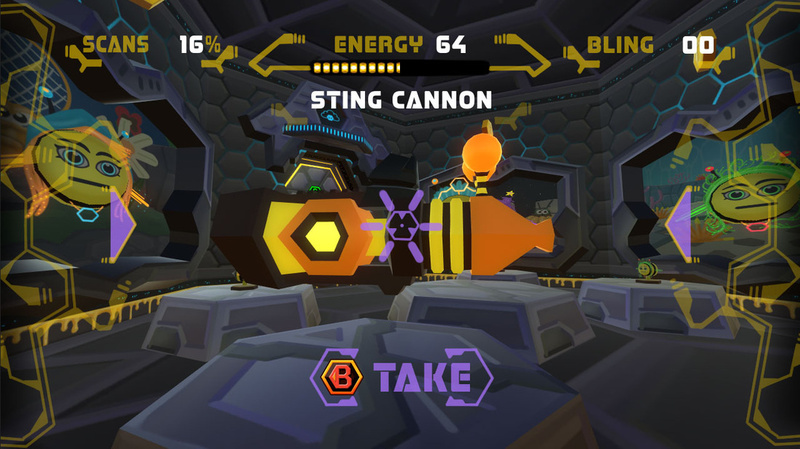 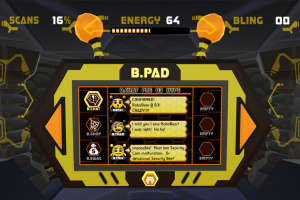 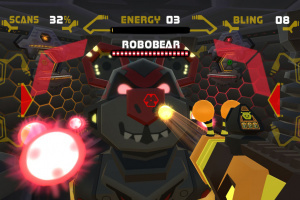 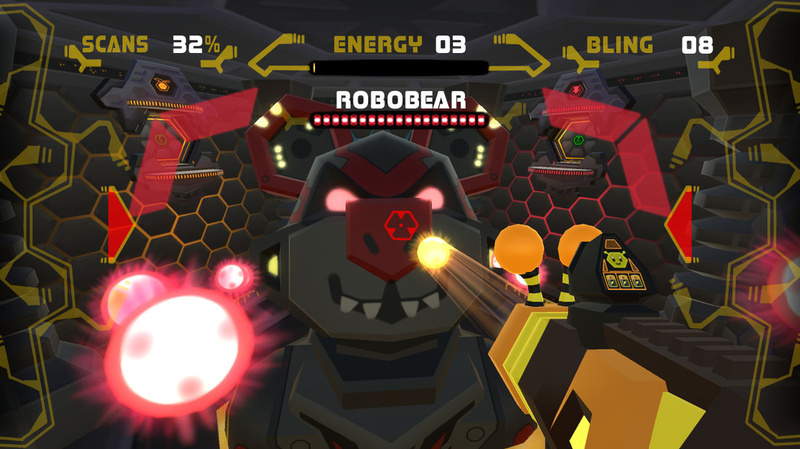 B3 is a single player FPS adventure with an emphasis on exploration, puzzle, and story.